Not all decisions are easy ones, especially when the decision involves undergoing a surgical procedure. If you’ve been going through treatment for your neck or back pain and your doctor has mentioned surgery, now might be a good time to bring in another perspective. If you suffer from neck or back pain, you understand that it can be difficult to diagnose and treat. 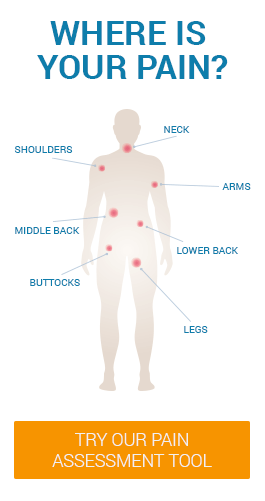 With so many different symptoms, underlying causes and contributing factors, there’s a wide range of treatments that may or may not work for many of the same conditions and will specifically depend on the patient.